What is identity theft law? Identity theft occurs when a perpetrator gains access to a victim’s personal details and then uses this information to commit a crime. The information may consist of financial records, such as credit card and bank account numbers. 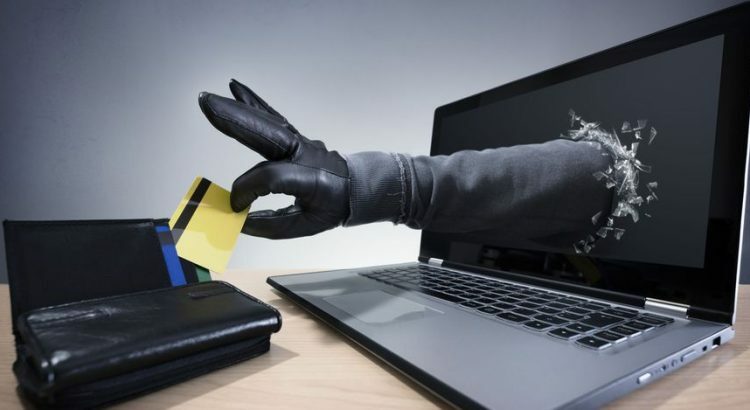 Crimes can also occur using the victim’s PIN numbers, Internet passwords, home or email addresses, driver’s license numbers, social security numbers, birth dates and signature samples. Identity theft crimes are very difficult to prevent and occur quite frequently. Since today’s transactions are mostly conducted online, hackers and tech-savvy criminals have the opportunity to steal information without being discovered. Even if the crime has been discovered, in most cases locating and apprehending the perpetrator is difficult. This is mainly because the sheer number of theft that occurs yearly in the US and to Americas living overseas. The best way to reduce identity theft is to schedule credit report reviews by using online passwords that are unique and often changed. It is also a good habit to shred and discard old financial information. It is important to know when identity theft has occurred by checking your credit card reports on a monthly or weekly basis. If irregular occurrences of credit card activity are noticed, it is best to inform your bank, credit agency or law enforcement officials immediately. If you have been victim of identity theft and have lost a large sum of money, it is advisable to contact an experienced attorney. Can the police come and arrest me in my home?